More closures could be on the way, as the retailer indicated that the 63 stores it plans to close are among a list of 100 unprofitable locations. In January, the retailer announced that it would be shuttering 150 unprofitable Sears and Kmart locations. A few months later, the company said in an SEC filing that there was “substantial doubt” that it could continue operating unless it found a way to raise additional capital. 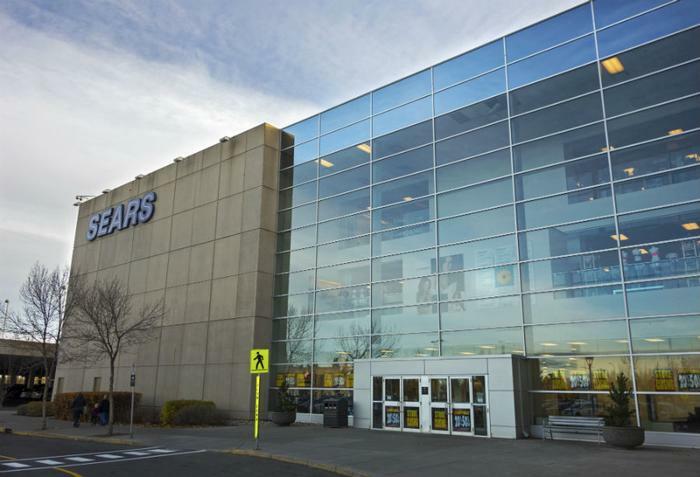 The 125-year old company has closed nearly 400 Sears and Kmart locations over the past 12 months. The closures come amid declining sales, with revenues falling 31 percent in the most recent quarter. First quarter sales were $2.9 billion, compared with $4.2 billion a year earlier, Sears said. The company reported a loss of $424 million due to lower sales. "We continue to evaluate our network of stores, which are a critical component in our transformation, and will make further adjustments as needed and as warranted," Sears said in a statement announcing its first-quarter results. Shares of Sears Holdings Corp. fell as much as 13% before the start of regular trading on news of the results.